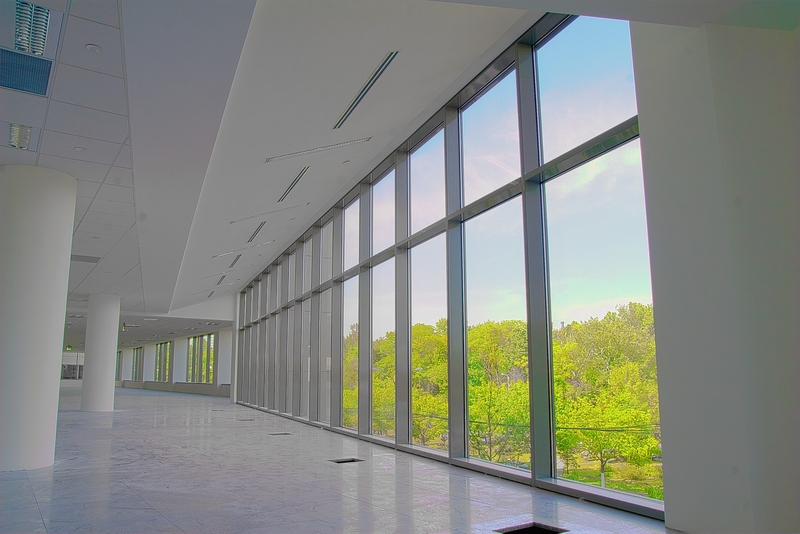 The project delivered by H&J Martin Fit Out comprised of a high profile class A office building occupied by the Global Insurance giant American International Group (AIG). Situated in a prominent location in the emerging business district of Bucharest, Romania. 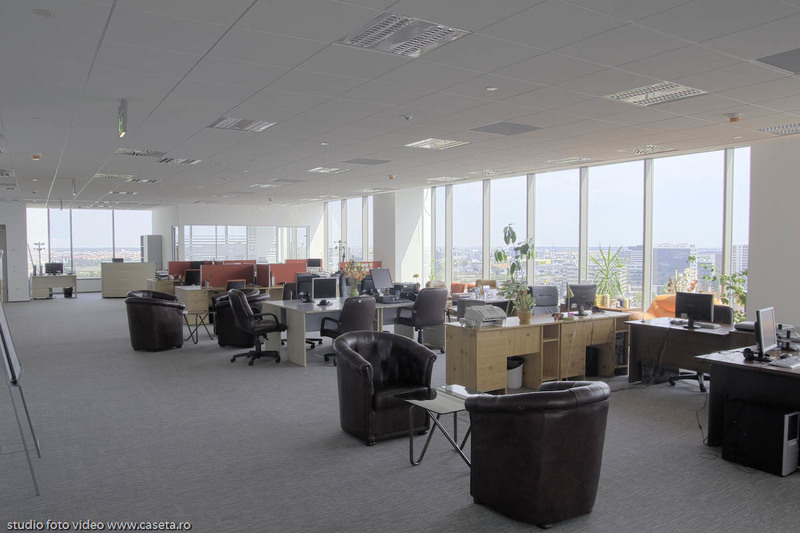 This phased project involved the fit out of approximately 13,500 square metres of high quality office space. 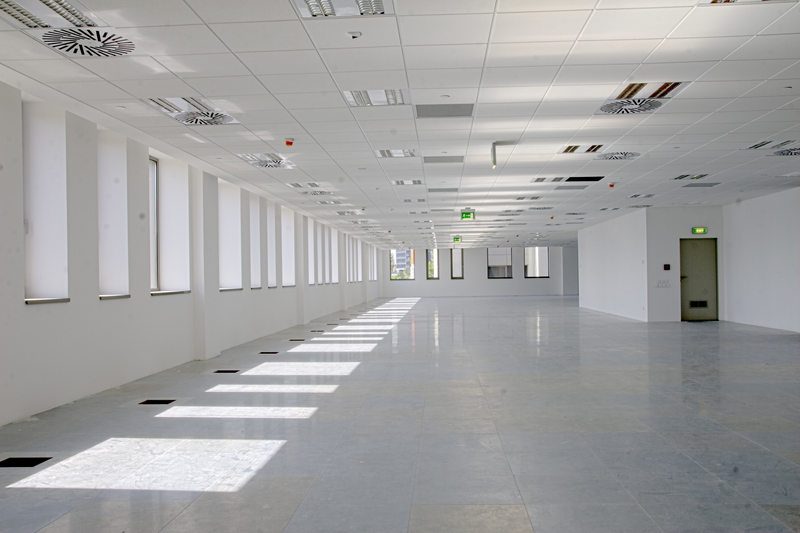 The works include the stripping out of existing partitions, ceilings and mechanical and electrical services in the client’s demised area & internal finishes, including all core & common areas, toilets, stairwells, lift lobby areas, & all finishing works to the basement levels. The project also included the fit out & finishes of the restaurant, with a capacity of 150 seats located on the ground floor level of the building. Over the course of the whole project we successfully managed circa 400 operatives on site daily whilst ensuring the highest quality throughout the different work packages & the project was completed within the 16 week programme. 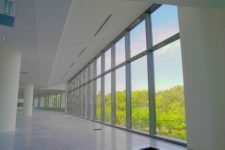 The Building is the first in Romania to achieve BREEAM Excellent Office Building.